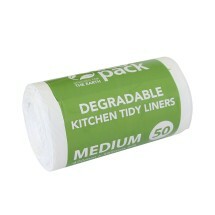 Why should we use compostable bin liners? 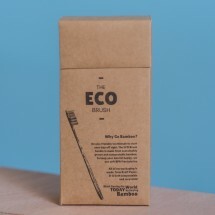 It’s obvious – to reduce landfill waste! 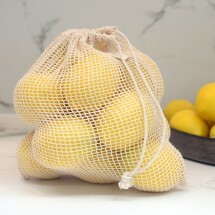 We all like a clean and tidy house, especially when it comes to our rubbish – lining our bins with plastic bags has been the easiest and least messy option – but that is becoming a thing of the past! While plastic may be affordable and easy, this common practice is adding to our pollution problems. 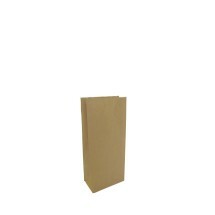 A compostable bin liner exposed to air, warmth and moisture will break down over 3-6 months unlike plastic which takes 100’s of years when composted. Get composting. 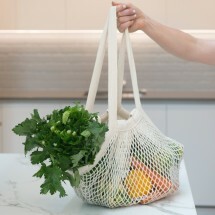 The easiest solution for any household or business is to switch to compostable bin liners and get organic waste composting! Up to half of households waste is organic waste that can be composted. 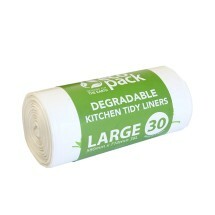 Eco bags has an entire range of sizes of compostable bin liners. Make the difference and shrink your waste immediately. 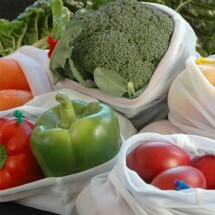 What are compostable bin liners made of? 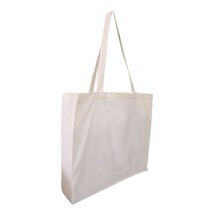 Ecobags has designed a range of 100% compostable bags that are an eco-friendly alternative to traditional plastic bags. 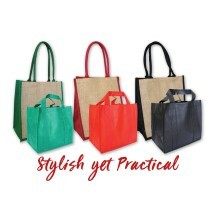 They offer a smarter and more sustainable choice. 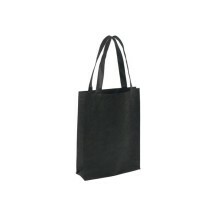 Our bags are made from a natural starch-based polymer derived from corn, and the printing is done with water based eco-friendly inks—a true alternative to the traditional oil-based solutions that may contain polyethylene or other non-degradable plastics. Excellent product and service. Highly recommend! Awesome product. The size is bigger than the bin allowing plenty of room to fold over. 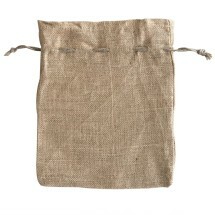 Highly recommend these bags. 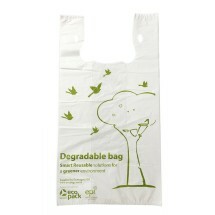 We are delighted to be using Green Elephants compostable bags to line our big rubbish bins. 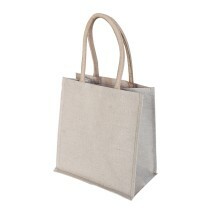 We are also going to order the small bags to use in our kitchen bin. 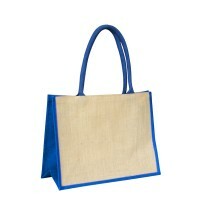 The bags appear to be strong and quite fit for use !!! 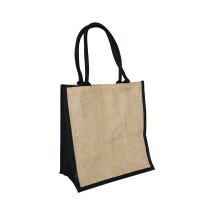 We are highly recommending Green Elephants range of products with friends and on Facebook !! !